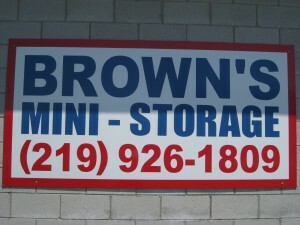 Brown’s Mini Storage LLC is located midway between I-94 and the Tollway, in town off Calumet Road near Route 49. 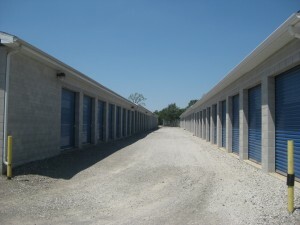 Drive by our facility before making your decision! 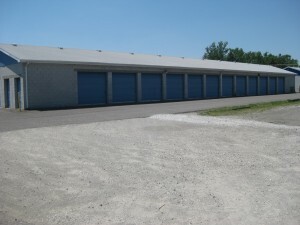 Please call 219-926-1809 for an appointment.